All mounting hardware and hot-cold waterlines are included. Sleek single lever handle for ease of operation and temperature control. Constructed with lead-free brass ensuring durability. Designed for easy installation. Installation instructions included in the box. American Imaginations 1 Hole CUPC Approved Brass Faucet Set In Chrome Color - Overflow Drain Incl. It features a square shape. This bathroom faucet set is designed to be installed as a above counter bathroom faucet set. It is constructed with brass. This bathroom faucet set comes with a brass finish in Chrome color. 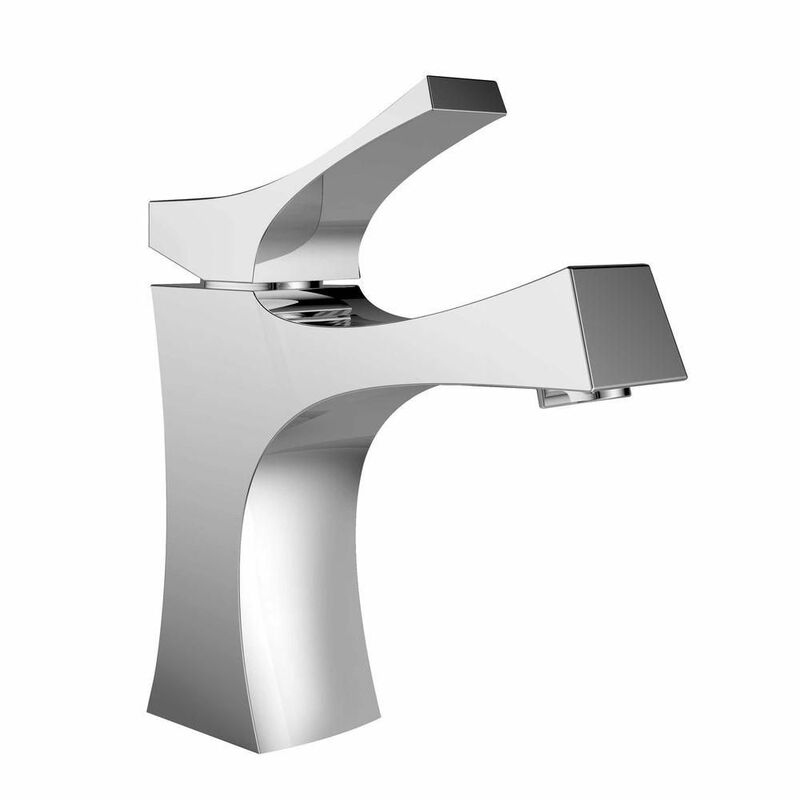 This modern bathroom faucet set product is CUPC certified. It is designed for a 1 hole faucet. American Imaginations Deck Mount CUPC Approved Brass Faucet Set In Chrome Color - Drain Incl. It features a oval shape. This bathroom faucet set is designed to be installed as a above counter bathroom faucet set. It is constructed with brass. This bathroom faucet set comes with a brass finish in Chrome color. This modern bathroom faucet set product is CUPC certified. It is designed for a deck mount faucet.